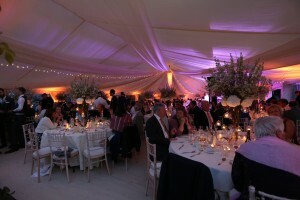 A Marquee Wedding in Hertfordshire. I was very lucky this year to be asked to plan a stunning marquee wedding at the family home. 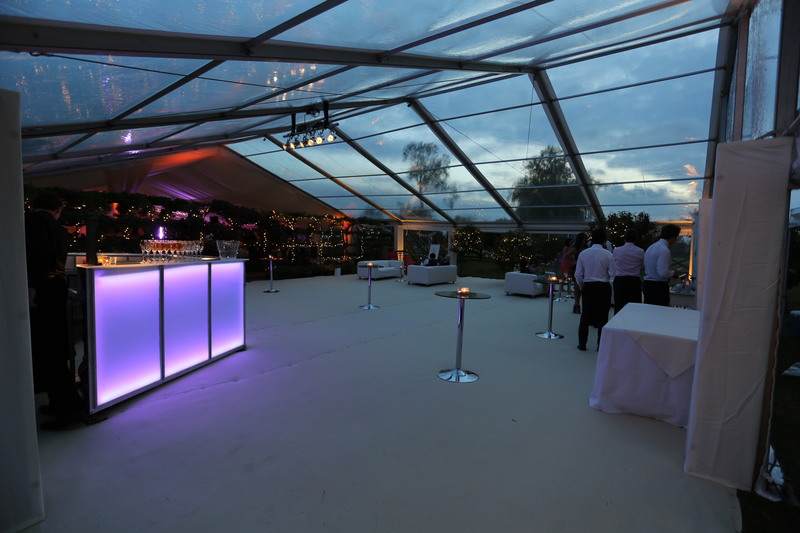 When we were searching for a suitable marquee in Hertfordshire, we wanted something with a real wow factor and thats exactly what we got from Academy Marquees, based in Surrey. 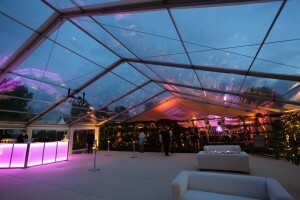 Marquees have come such a long way from your basic rectangular ‘A’ frame. The style and layout you choose can go a long way to overall look of your day. 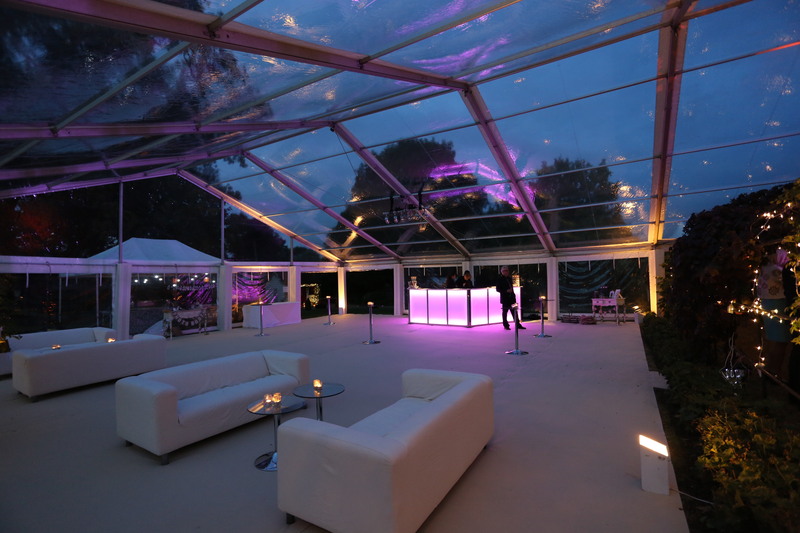 The wonderful thing about planning a marquee wedding is that you can really create your own wedding from nothing. 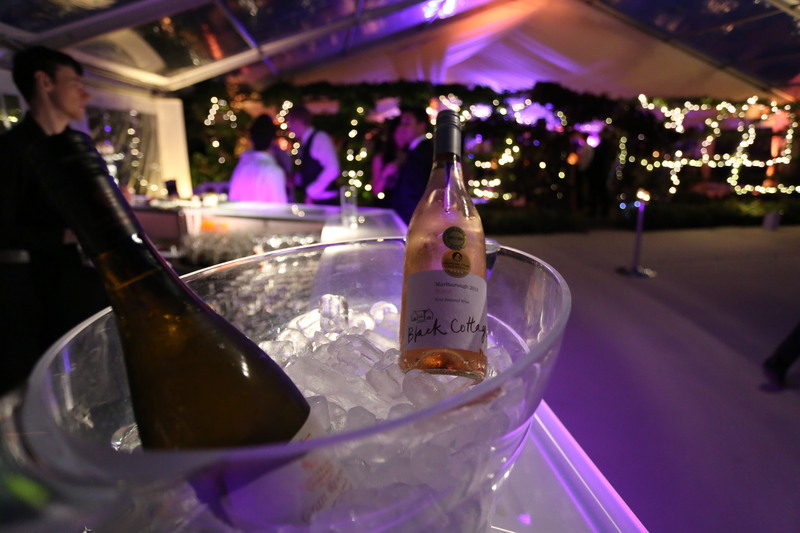 You have a blank canvas to create a truely personal and bespoke day. I always say to my clients that if they give me a field or a garden I can create magic. There are lots of things to consider though when planning a marquee wedding in Hertfordshire. 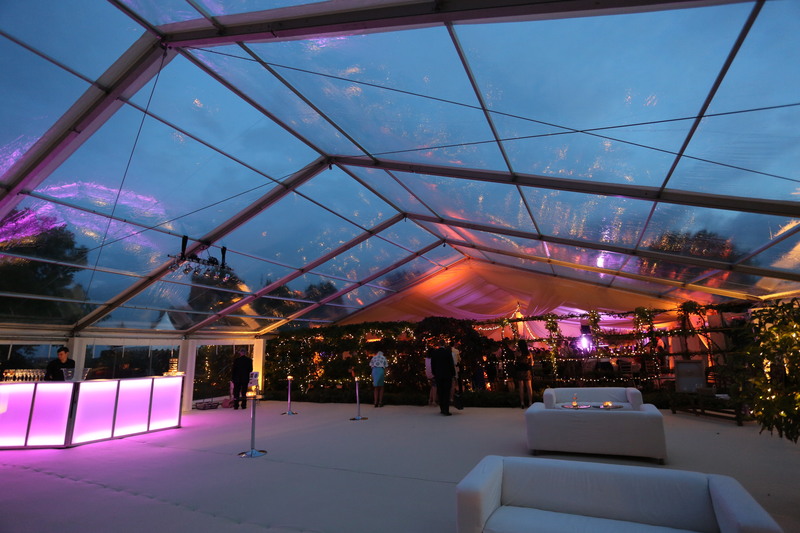 Toilets, power, catering, down the very last teaspoon and lighting is another that you need to give real consideration to. Here are some amazing photos from the wedding.